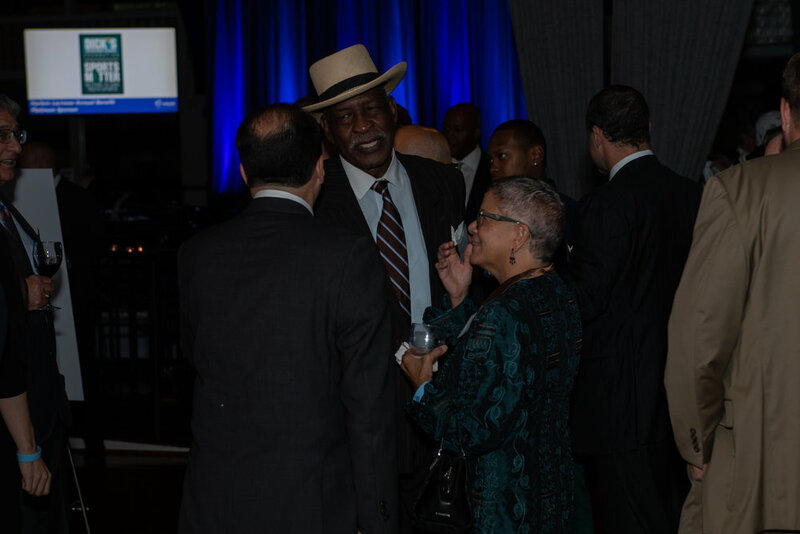 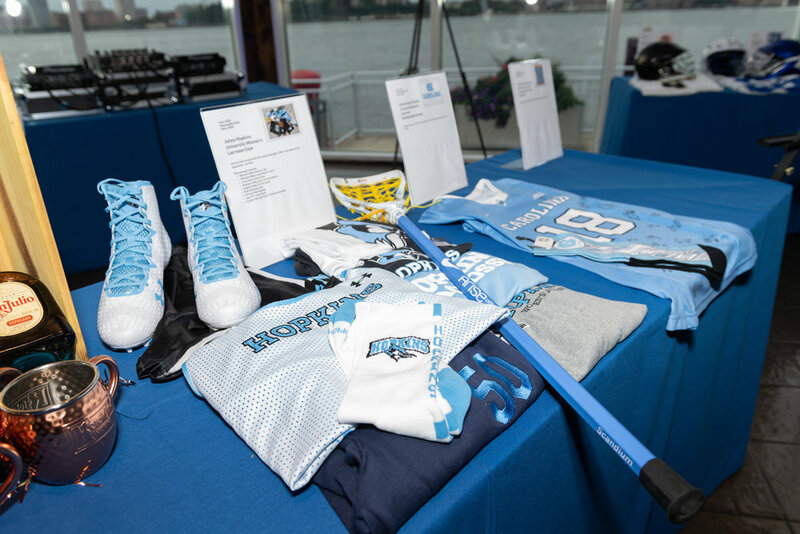 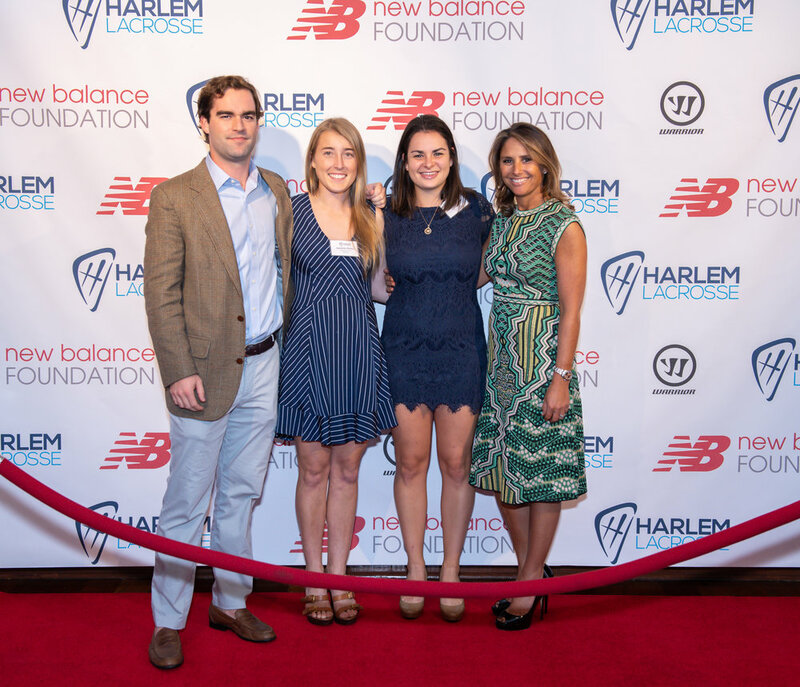 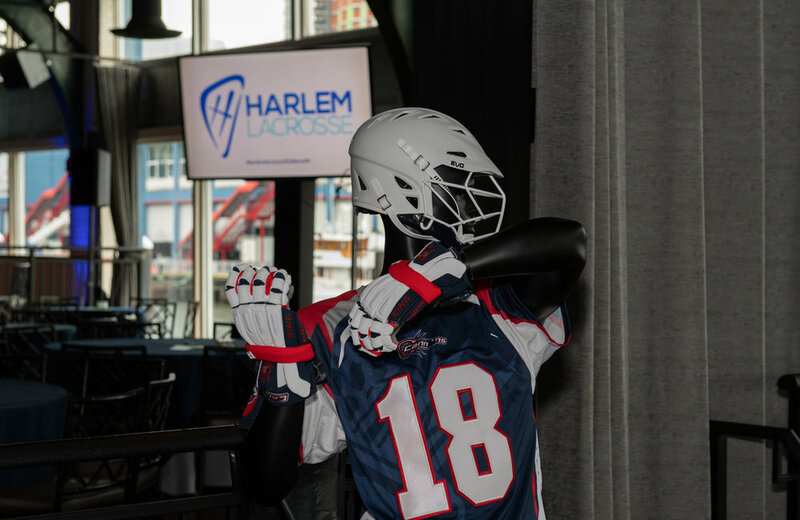 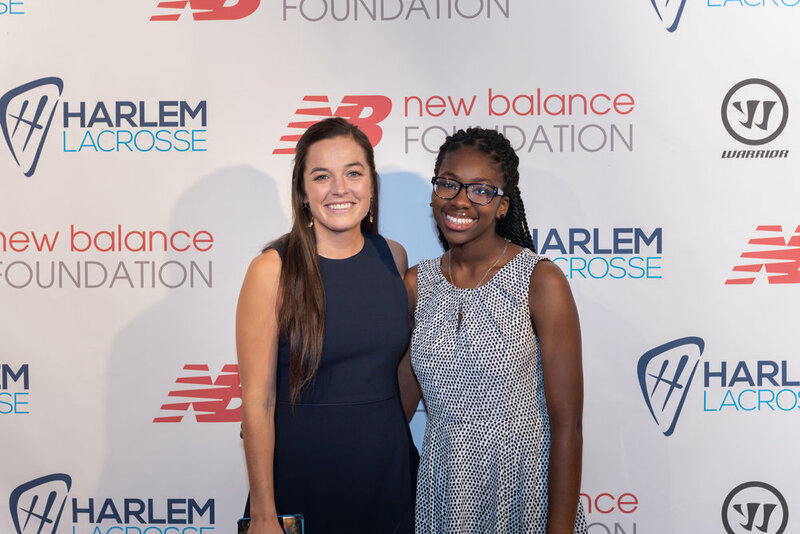 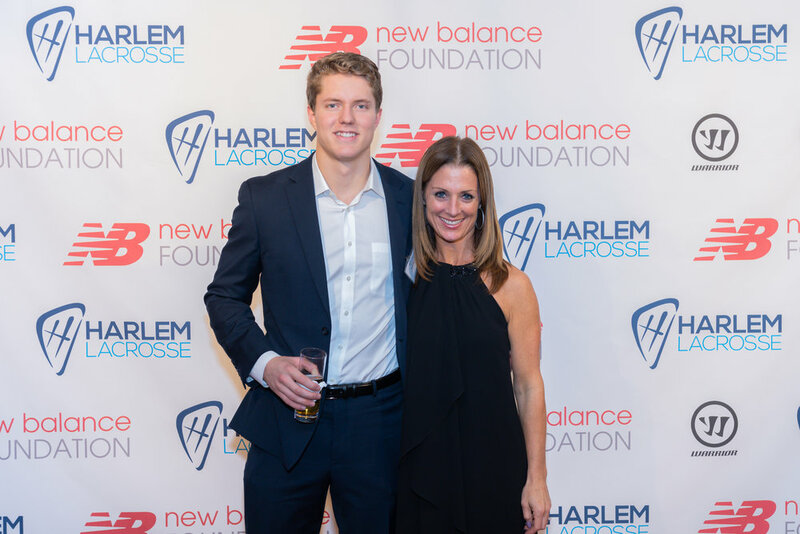 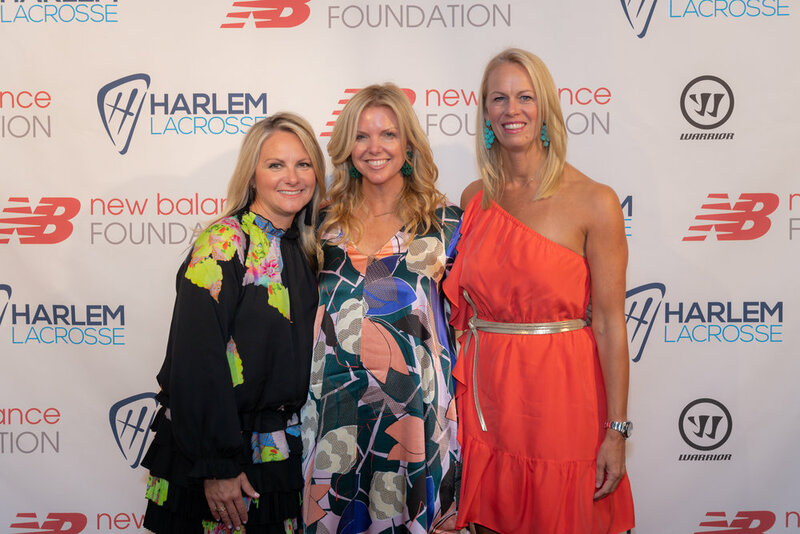 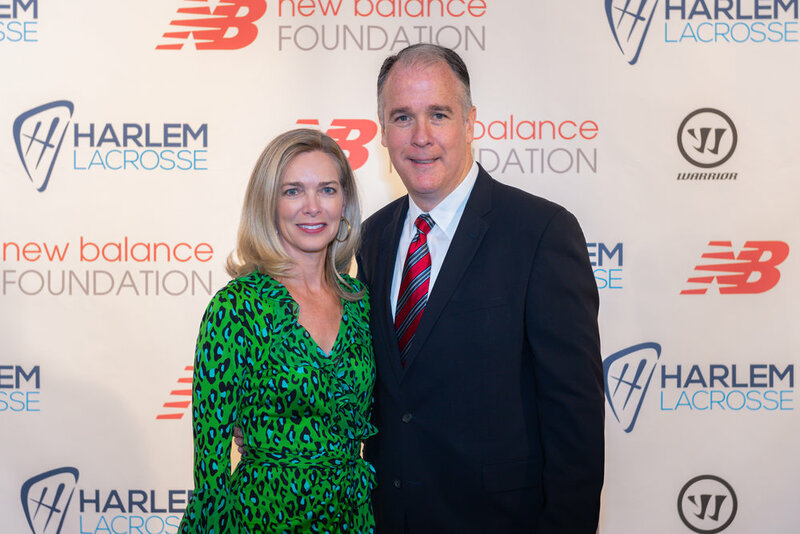 Harlem Lacrosse Annual Benefit 2018 Sells Out! 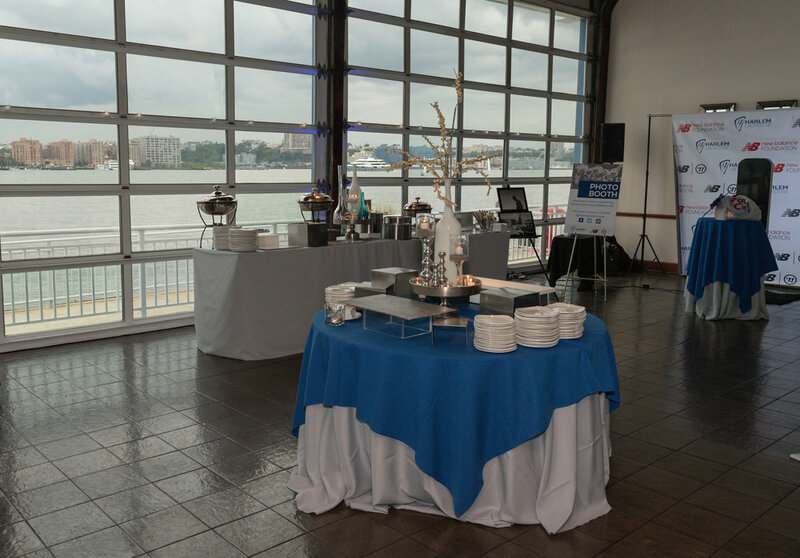 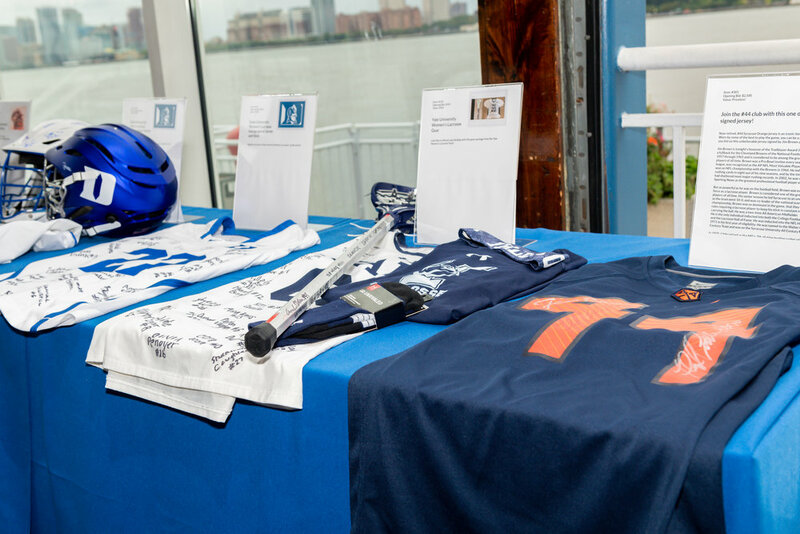 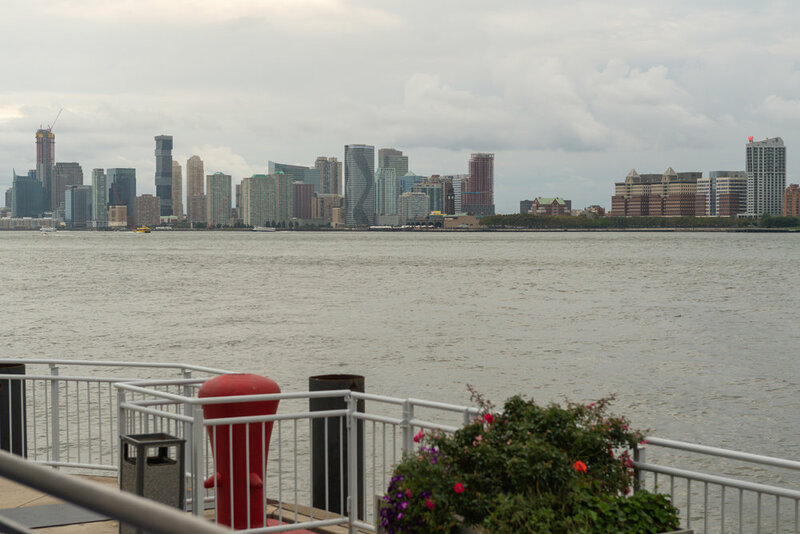 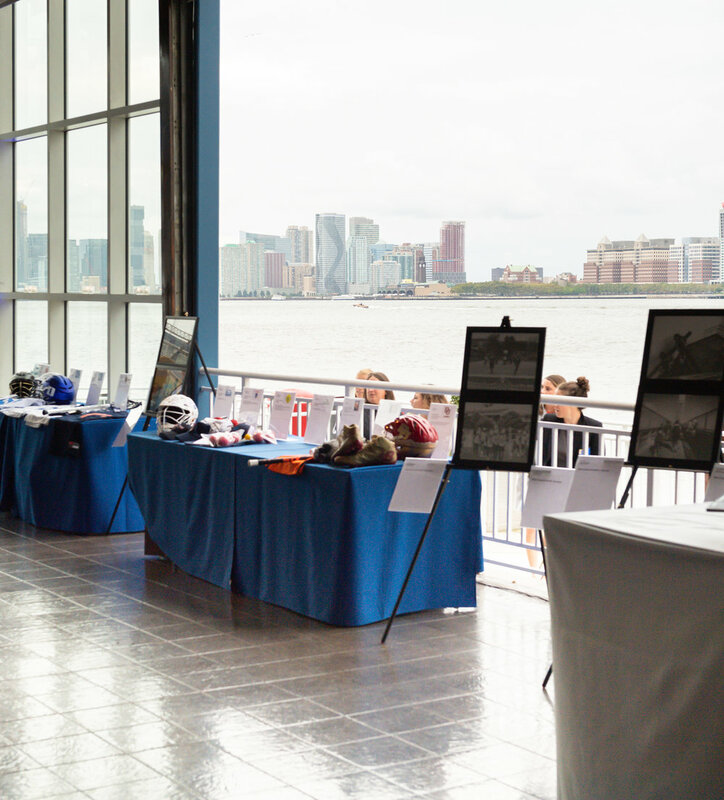 On September 27th, 625 supporters came out to Chelsea Piers for our largest and most successful Benefit to date! 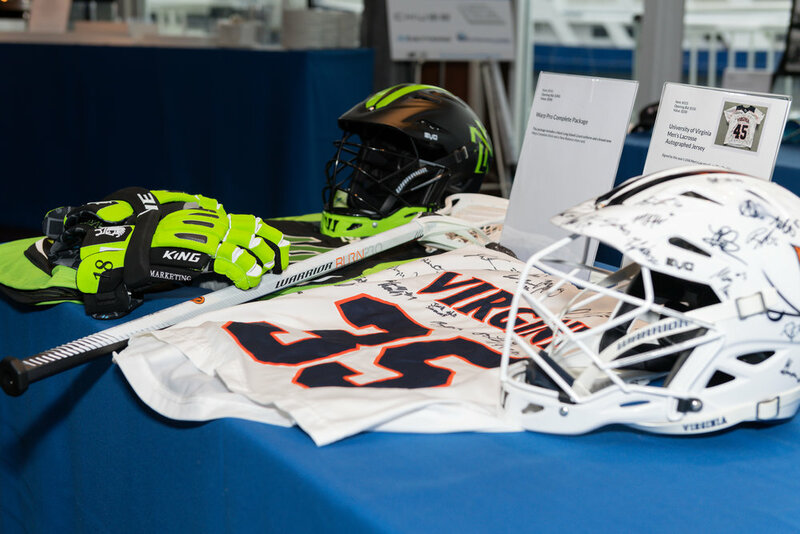 We were truly humbled and inspired by the generous support of our programs and the student-athletes we serve on a daily basis. 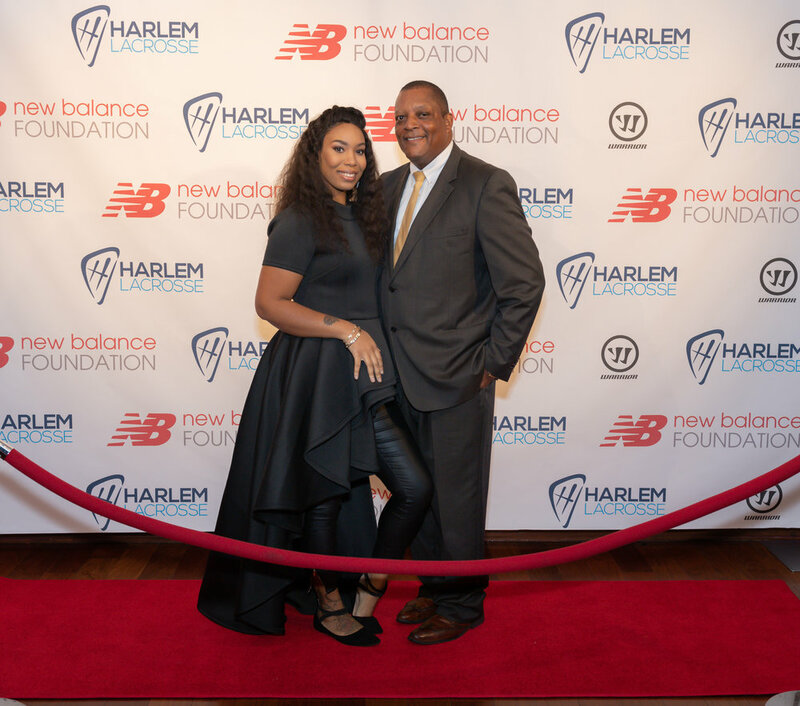 Shoutout to our honorees, Principal Charles DeBerry of P.S. 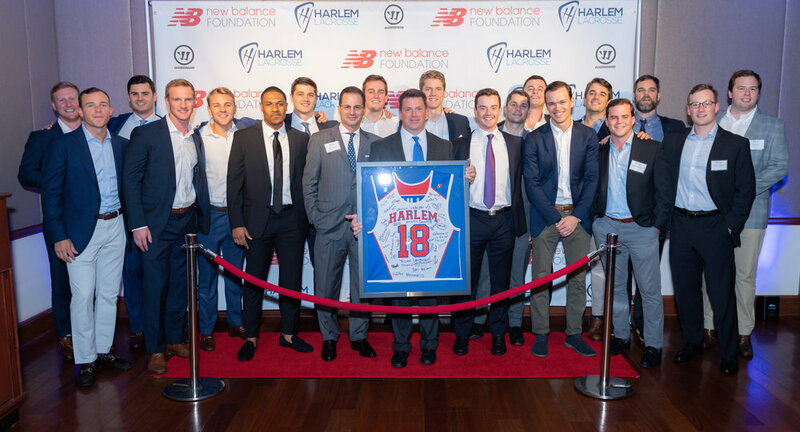 76, our Trailblazer Award recipient, and the 2018 National Champion Yale University Lacrosse Team! 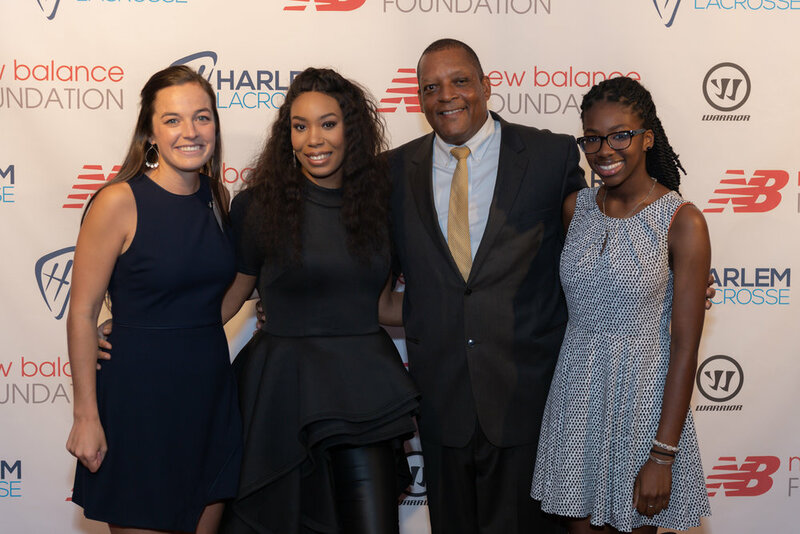 Olympian Natasha Hastings visits Promise Academy II Girls!